Welcome to Kemistic Weddings and Events where we make your fairy tale dreams come true. 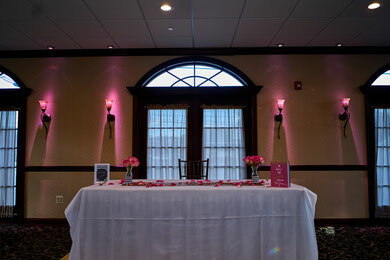 Kemistic Weddings and Events is a wedding and event planning company. 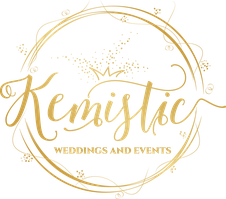 Whether you are planning a small private event or an elaborate wedding; Kemistic Weddings and Events is here to help you every step of the way. At Kemistic Weddings and Events, we pride ourselves on being your personal companion. We are not just your average wedding and event planning company. We are here to be your friend and supporter. So if you need someone to wipe your tears or someone to vent to, we will be there for you! Our planning is based on you. We strive to make your event your own within your budget. We add unique touches to your event to make it personal, special and unforgettable! Kemistic Weddings and Events is based in the Dallas Fort Worth Area of Texas but we will travel any distance for your wedding or special event. So what are you waiting for? Let Kemistic Events help you begin your happily ever after.